FORT MYERS, Fla. - Feb. 6, 2018 - PRLog -- Shine Window Care of Fort Myers is proud to announce that it has earned the home service industry's coveted Angie's List Super Service Award (SSA). This award honors service professionals who have maintained exceptional service ratings and reviews on Angie's List in 2017. Angie's List Super Service Award 2017 winners have met strict eligibility requirements, which include maintaining an "A" rating in overall grade, recent grade and review period grade. The SSA winners must be in good standing with Angie's List, pass a background check, record a current trade license attestation and abide by Angie's List operational guidelines. 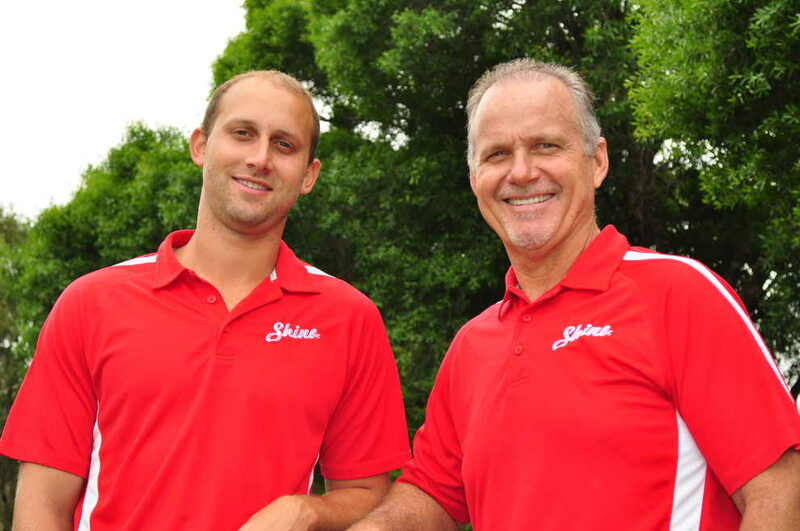 Keith Melvin and his son Brennen Melvin have owned the Shine franchise in Fort Myers since 2014, serving residential and commercial clients throughout Lee and Collier Counties. In addition to specializing in expert window cleaning, other services include exterior pressure washing, gutter cleaning and debris removal, gentle roof washing to clean and remove harmful bacteria, and installation, removal and storage of holiday lights. They take pride in their professionalism, appearance, and crystal clean results using purified water. For more information, visit http://shine-windowcleaning.com/fort-myers/ or call 239-470-0350. Service company ratings are updated continually on Angie's List as new, verified consumer reviews are submitted. Companies are graded on an A through F scale in multiple fields ranging from price to professionalism to punctuality. Shine Window Care has served thousands of customers throughout the USA with professionalism and integrity for over 15 years. Its 100 percent satisfaction guarantee and a servant's heart have built a loyal customer following.